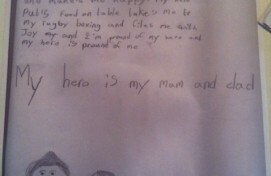 Thank you all for your incredible ‘My Hero’ competition entries. We were amazed at the thought, time and energy given to this task and we would like to thank every single individual and class who submitted their work to us. We are therefore delighted to announce our winners below, along with links to their entries. We hope you enjoy them as much as we have! Well done to all the talented Year 1 students at Denbigh Community Primary School, North Tyneside. 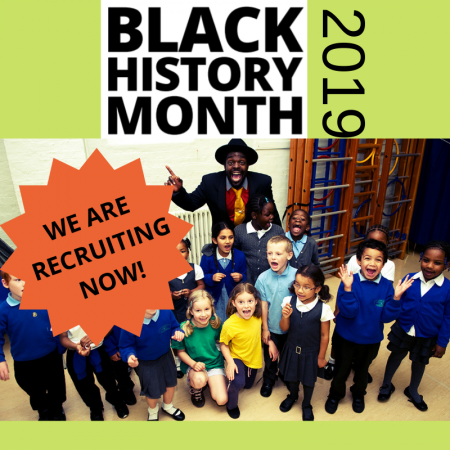 All three judges were blown away with your rendition of ‘Fireman Sam’ in order to celebrate the wonderful work all our firefighter heroes do each day! 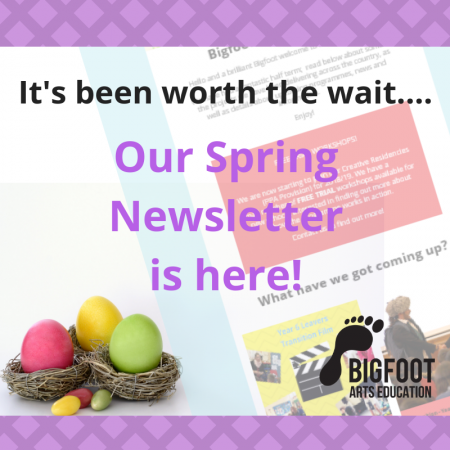 You and your school have been awarded a FREE Bigfoot assembly and workshop programme of your choosing to take place in Spring or Summer Term 2016- we hope you enjoy it! 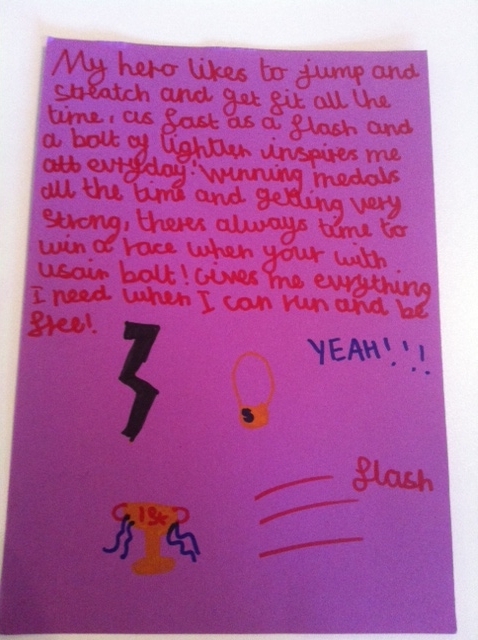 Congratulations to Annis Coulton (Kaizen Primary School, London) who researched, wrote and performed her very own rap about her heroes, the suffragettes. 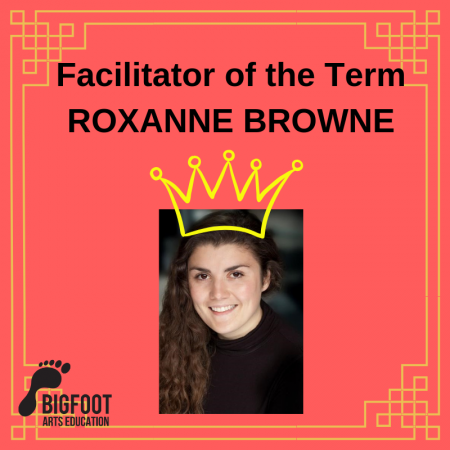 Her knowledge and creativity impressed us all, especially as she entered the competition of her own accord and sent it to us via youtube- great work and a definite inspiration to other young people. A £25 amazon gift card is on its way to you! 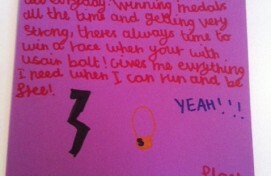 Chanya Knuckles (Heaver’s Farm, London) Your poem about Usain Bolt included some great similes and the energy of the poem really made us think about how good it feels to run fast, as well as including lots of exciting reasons for why Bolt is an inspiration. A £10 Amazon gift card is on its way to you! 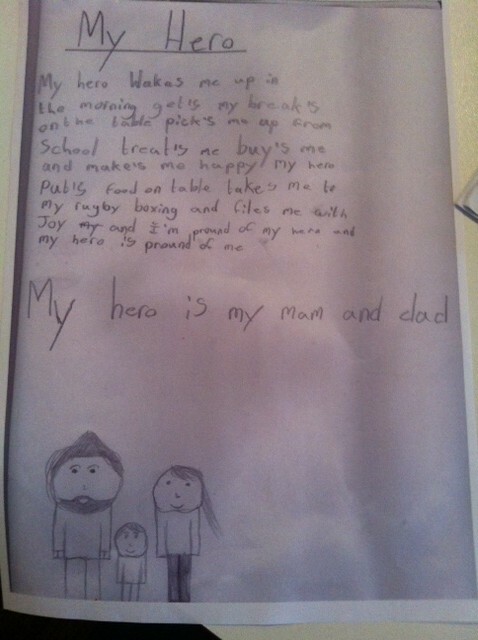 Kodie Stones (Oaklands Primary School, S.Wales) Your beautiful poem about your mum and dad reminds us all to remember our parents who are probably the first heroes we have, despite often forgetting to thank them for all they do for us. A £10 Amazon gift card is on its way to you too!